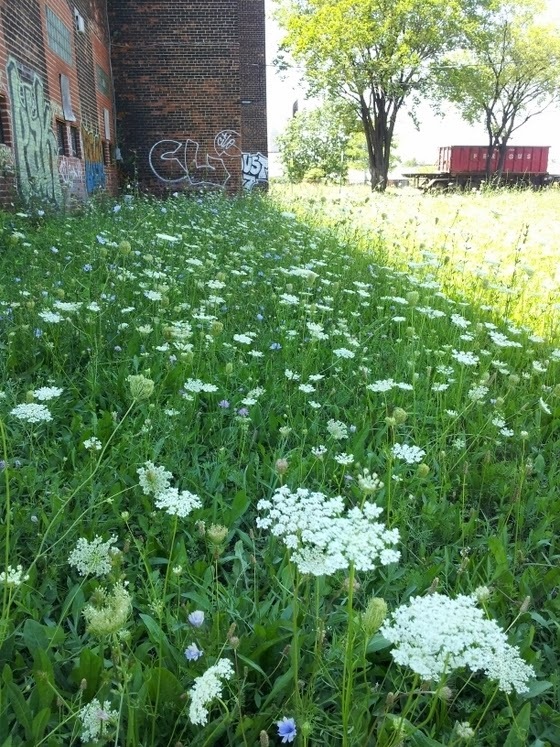 Link to a new project from the Australian Research Institute for Environment and Sustainability (ARIES) at Macquarie University, which is seeking to enhance the complexity of urban biodiversity. 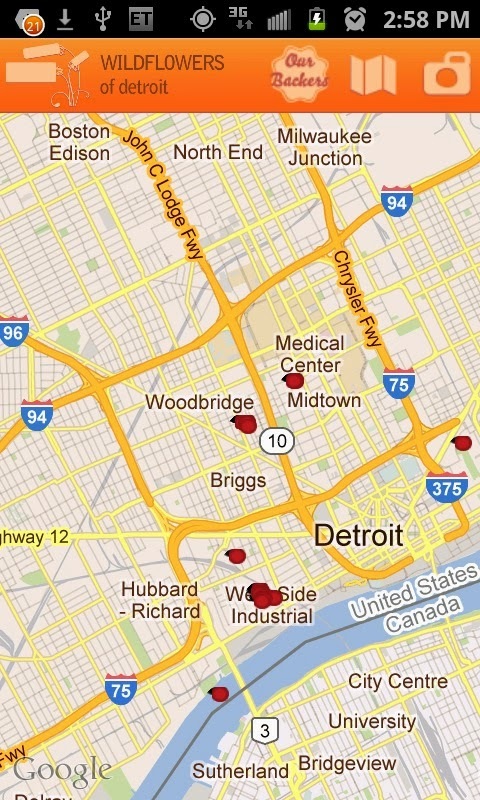 The website provides information to urban citizens about how to help out wildlife who are "doing it tough". 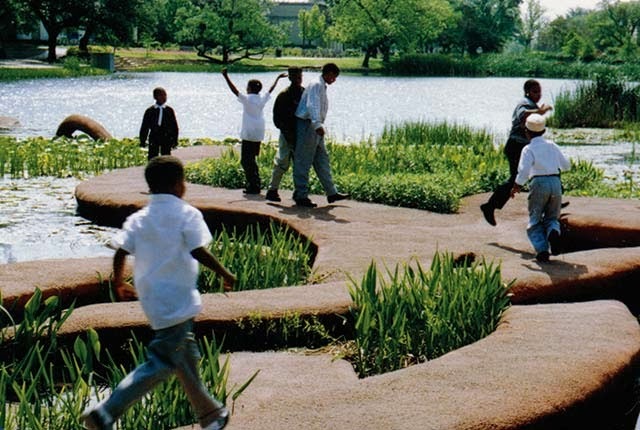 Individuals pledge to provide three or more "stepping stones" (schools and community centres can participate also) and then the address can be added to an online map so illustrate the number of stepping stones across the city. Participants can also share stories, photos and videos through social media. Three cities are already participating: Sydney, Melbourne and Adelaide. Discounts and/or free plants are available to participants at their local garden store, who also receive a sign to put up in the front of their home. They also received local wildlife tips and news. Such a great project to read about during these cold winter months and while hoping for a resurgence in the Monarch population in 2014! Labels: ecosystem/habitat, insects, restoration, visit U.S. This is the wonderful tool that I used to calculate the ecological benefits of the trees at Rockcliffe Lands for my Spacing Ottawa article. It was conceived and developed by Casey Trees and Davey Tree Expert Co and is based on i-Tree’s street tree assessment tool called STREETS. 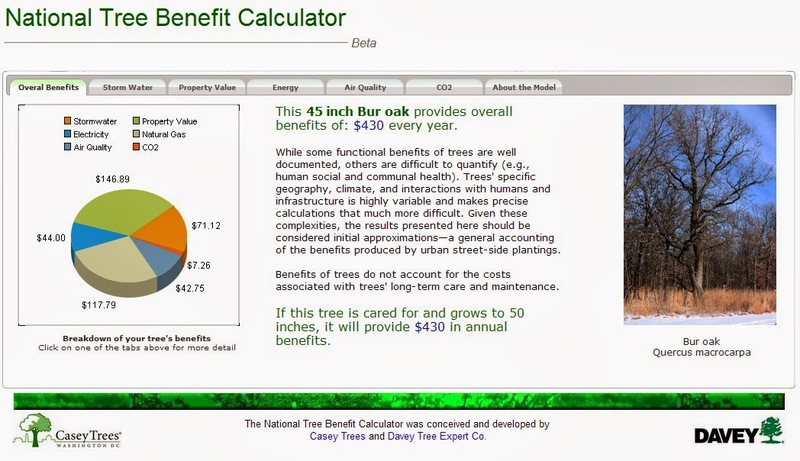 The National Tree Benefit Calculator allows anyone to make a simple estimation of the benefits individual street-side trees provide. With inputs of location, species and tree size, users will get an understanding of the environmental and economic value trees provide on an annual basis. The Tree Benefit Calculator is intended to be simple and accessible. As such, this tool should be considered a starting point for understanding trees’ value in the community, rather than a scientific accounting of precise values. While in theory this tool can only be used in U.S. you can adapt it for Southern Ontario by choosing the most northerly hardiness zone (Northeast Zone). Received an email from Ottawa Greenspace Alliance: For those interested in learning more on working with “Eco Science plus Art”. This approach to infrastructure for restoring polluted land and urban water treatment is being applied in various cities and country places in the U.S.A. On the website link below you can watch and listen to the featured speaker, Patricia Johanson.